Opened in 2004, PETCO Park offers some of the best sightlines in baseball as well as breathtaking views of San Diego. 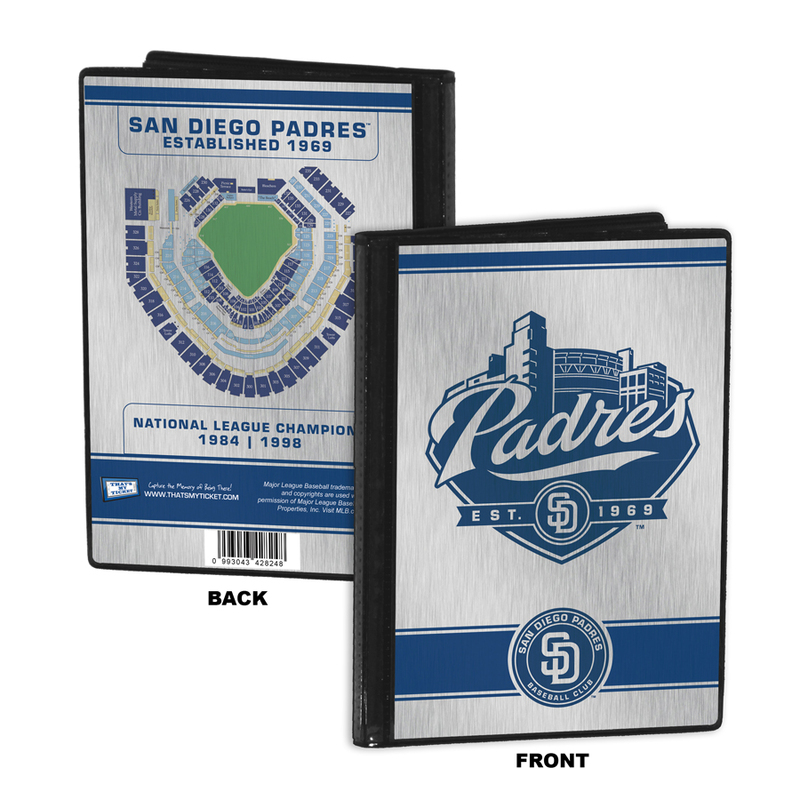 If you’ve been fortunate to experience a significant moment at the ballpark, let our PETCO Park Ticket Frame capture the memory. 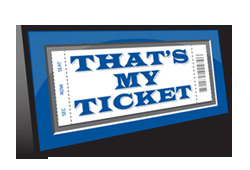 So whether it was your child's first game, a family reunion, a corporate outing, or there was a significant on-the-field moment, from wherever the day's magic was born we have a Ticket Frame for you. Officially licensed 8x10 photo of the ballpark you attended (photo shown in sample subject to change). Fact box trumpeting the significance of the ballpark and team history. Placeholder for your standard 4x6 personal photo taken during your ballpark experience (Having trouble deciding which personal photo to display? The fact box, noted above, can be removed and replaced by your second standard 4x6 photo). Opened in 2004, PETCO Park offers some of the best sightlines in baseball as well as breathtaking views of San Diego. 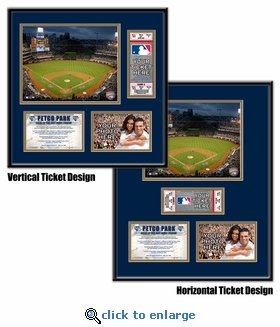 If you’ve been fortunate to experience a significant moment at the ballpark, let our PETCO Park Ticket Frame capture the memory. So whether it was your child's first game, a family reunion, a corporate outing, or there was a significant on-the-field moment, from wherever the day's magic was born we have a Ticket Frame for you.